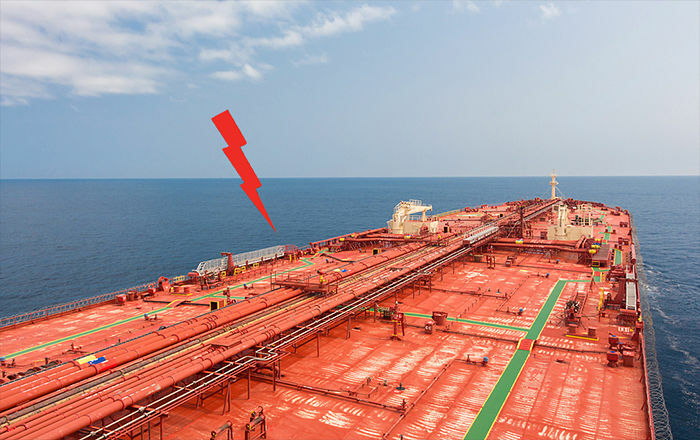 Static electricity is kind of big deal on tankers. If you think it is just a hypothetical term, you would be wrong. Shipping history has witnessed many incidents related to static electricity. For example, a cargo tank of the vessel Fiona exploded when surveyor was manually measuring the temperature of the cargo. In the NTSB investigation, the reason for the explosion was found to be static electricity. There are many other such incidents. So what exactly is static electricity and why this is so big deal ? Let us discuss. But before we do that we need to refresh some basic science. To understand static electricity, we need to refresh some basic science. 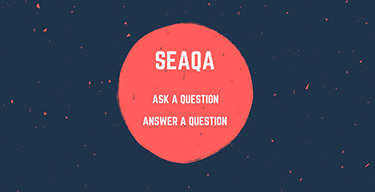 Knowledge of the basic science would help when we talk about relatively bigger terms. But don’t worry, this will be just basic science and I won’t bore you with high dose of science. All the matters in this world are made of atoms. Atoms consists of three things. Negatively charged electron, positively charged protons and neutral neutrons. An atom has equal number of protons and electrons and thus is electrically neutral in nature. 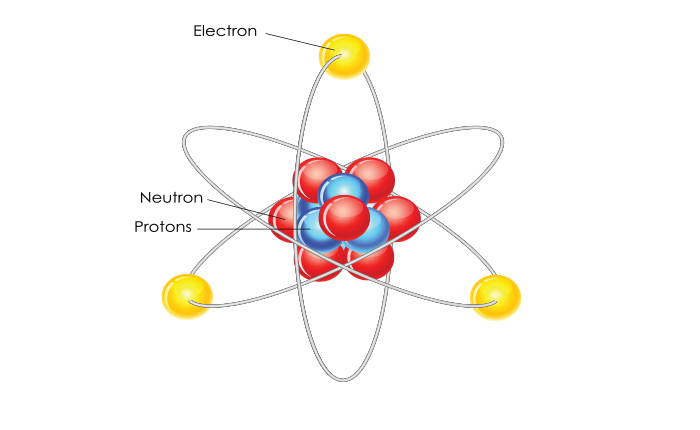 Neutrons and protons together makes the nucleus of an atom and electrons are present in the outer shells of an atom. Electrons are very very light (1:1800) as compared to the proton and neutron. An atom never looses its protons and neutron and so the composition of its nucleus never changes. But an atom may loose or gain electrons to or from other materials. Since electrons are so light, these are easily released with small amount of energy. Friction is the most common way in which electrons are released from an atom. I just said that electrons can be easily released from an atom. But this isn’t the case with atoms of all the elements. Some atoms have the tendency to release electrons easily while others have tendency to accept electrons easily. 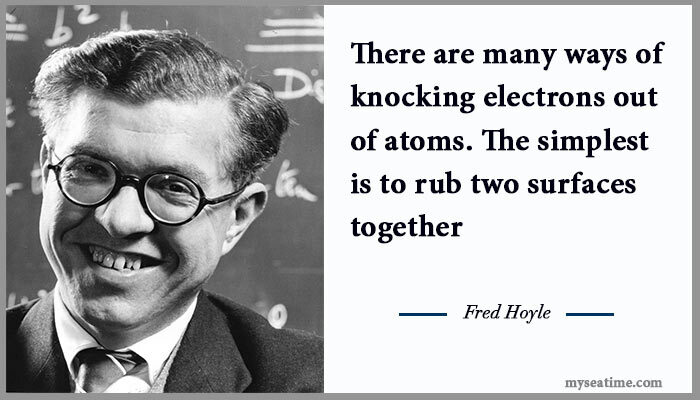 A conductor of electricity has loosely bound electrons in the outer shell of its atom. These electrons are looking to escape from the atom. 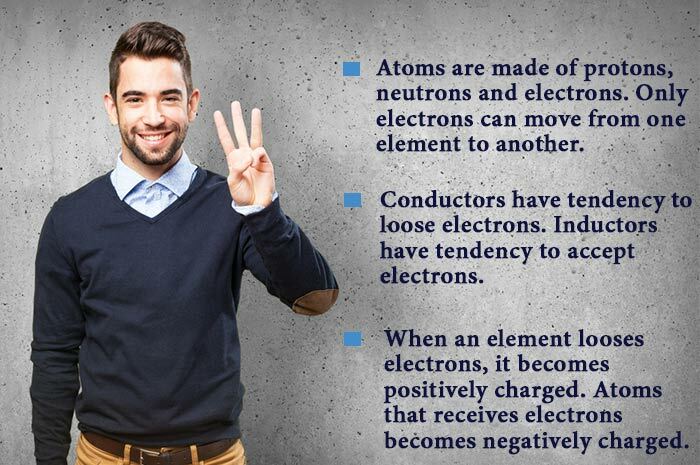 So conductors have the affinity to release the electrons easily. Non-conductors (Insulators) like plastic have tightly bound electron which do not release easily. Insulators can however accept the electrons. Do you want to know why some materials have tendency to give up their electrons and other to receive the electrons ? Then you should know terms like electronic configuration of an atom and valency. If you are interested in these terms you can read about that in detail but for the time being let us stick to our topic. So if we rub a conductor and inductor together, some of the electrons would move from conductor to the inductor. So let us summarise what I have said so far in these three points. Electricity is flow of charge. Electron is the carrier of the charge because it carries a negative charge. If we can free an electron from an atom and force it to move, we have created the electricity. When two dissimilar materials are rubbed together, one may give up its electrons and other may receive these electrons. The material that gives up electrons becomes positively charged. And the one that receives electrons becomes negatively charged. So what would happen when two objects, one positively and other negatively charged come together ? The extra electrons from negatively charged particle would move to the positively charged material. This is because of nature of equilibrium. This flow of electrons (charge) is called static electricity. This is a form of electricity because as I said the electricity is flow of charge. Still not clear what static electricity is, watch this wonderful video. When two different materials come in contact, electron may move from one material to another. This process is called charge separation and is the first step for static electricity generation. But for one material to give its electron and other to be able to receive electron, one material need to be conductor while other need to be insulator. Friction between the cargo and the pipeline during flow of cargo. In this case the pipeline loose the electron and cargo gains the electron and becomes negatively charged. Friction between the cargo and tank top because of splashing during initial stage of loading. Again during splashing, the tank top gives electrons and cargo gains the electrons. mixing of two immiscible liquids: When two immiscible liquids are mixed together, charge separation can take place. 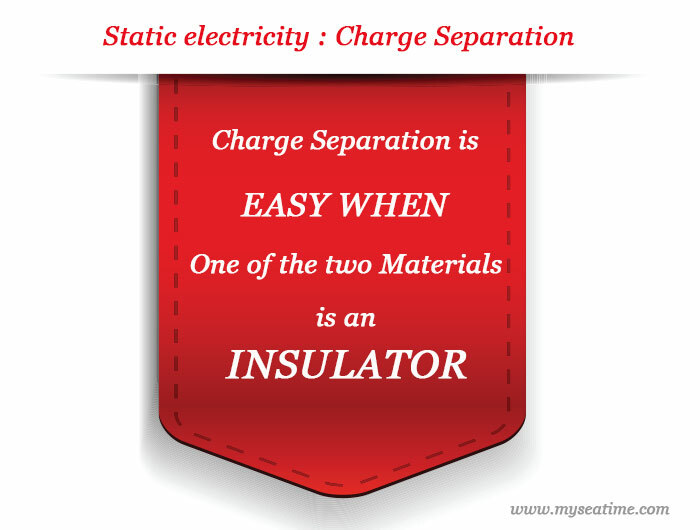 You will note that in all these situations of charge separation, one material is a conductor and other is insulator. I said that charge separation requires one insulator and one conductor. It isn’t that charge separation cannot take place in two conductors. But in two conductors the separated charges recombine and neutralize almost immediately. When an insulator has attained a negative charge, it takes time for it to release it because of the properties of the insulator. This time is called the relaxation time. If a material (or cargo) cannot retain a charge for longer period, it will be of no concern to us. This is because, for spark generation there need to be sufficient charge accumulated. So Charge can only be accumulated on inductors. 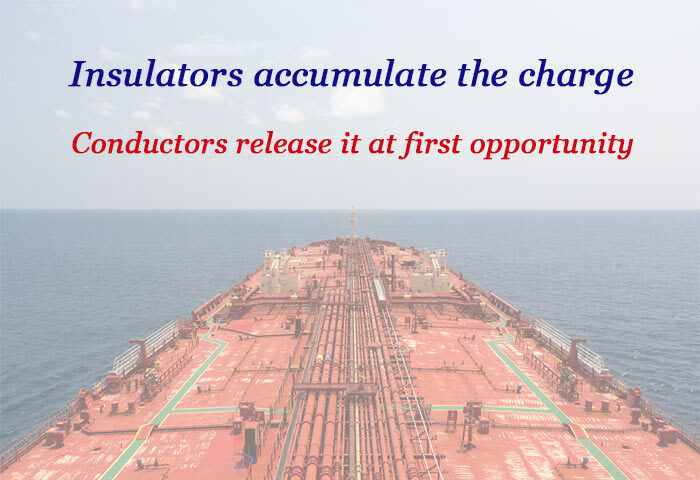 Any charge accumulated on conductors is released at the first opportunity. When two material with opposite charge come in contact, electrons shift from one material to another. This process is called electrostatic discharge. 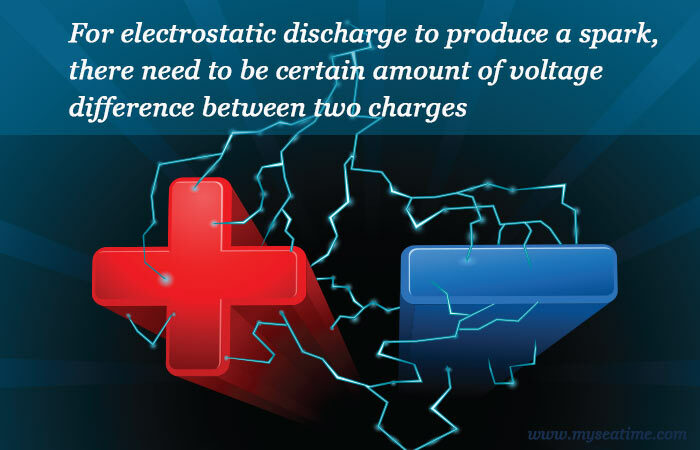 For this electrostatic discharge to take place, the two charges need to have a minimum distance between them. If two charges are separated by a large distance, these will not meet. This distance depends upon how strongly the materials are charged. Or in more technical words, how much the voltage difference between two objects is. More the voltage difference, lesser distance is required for electrostatic discharge. Electrostatic discharge is one thing. Electrostatic discharge to produce a spark is another thing. For electrostatic discharge to produce a spark, there need to be certain amount of voltage difference between two charges. This again highlights the importance of presence of an inductor in this process. Inductors are able to retain a charge and thus will be able to create that voltage difference. While static electricity is present everywhere, it is of concern where flammable vapours may be present. Tankers will have the flammable vapours in the cargo tanks and so static electricity present a major hazard on tankers. Let us discuss what are the sources of static electricity on tankers. Now if I was clear on what I said so far, you would know two things. First, that only insulators can accumulate the electric charge. Second, there has to be charge build up for the spark to take place during electrostatic discharge. Conductors cannot retain the charge and hence will not be the main reason to produce spark. Insulator has the tendency to hold the charge and are the reason for the spark during electrostatic discharge. Now the cargoes that are not good conductor of electricity would be able to hold the charge for longer period of time. These cargoes possess the hazard of static electricity. These cargoes are called static accumulators. ISGOTT has assigned a number to define static accumulator cargoes. As per ISGOTT, these are the cargoes that have conductivity of less than 50 picoSiemens/metre (pS/m). If a cargo or ballast is loaded from the top in such a way of free fall into the tank, the cargo (or ballast) will splash. This produces a mist of electrically charged droplets in the ullage space of the tank. To avoid the explosion, ISGOTT does not allow loading on top for static accumulator cargoes. Like free fall in the tank, water jet from the tank cleaning machines during tank cleaning also generate mist of electrically charged droplets. Inert gas can carry the electrically charged small particle with it. These particles can be carried into the tank along with the inert gas in to the tank. 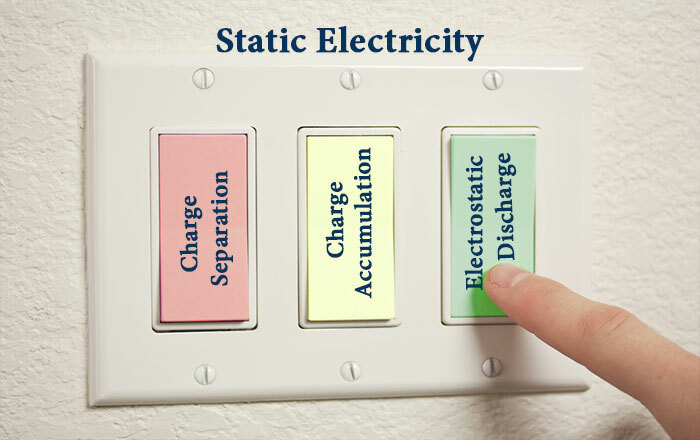 There can be number of other sources on board for static charges generation. And it is not possible to check if static charge exists or not. The best possible way is that whenever in doubt, assume static charge exists. Whatever the reason of static electricity generation is, the more important thing is not to allow the explosion. If the tanks are in inert condition, there are no specific precautions required for static electricity. This is because there is no oxygen inside the tank to support combustion. Let us say tanks are not in inert condition and vessel is loading the static accumulator cargo. The flammable mixture and oxygen would be present inside the tank. I have already described how charge separation take place. By friction between two dissimilar material or by mixing of two immiscible liquids among many. If we understand the reason for static charge generation, we would understand the steps required to minimise these. When a static accumulator cargo flows through the pipeline, the pipeline loose some of its electrons. The cargo gains these electrons and becomes negatively charged. This cargo when enters the empty tank, it splashes. This again increases the static charge generation. To avoid this static charge generation, we need to reduce the friction between the cargo and the pipeline. Also we need to reduce the splashing of the cargo in the tank. This can only be achieved by reducing the rate of flow. 1 m/s until the cargo is loaded to a level where there is no splashing during loading. This is generally possible when filling pipes and all other structures at the tank bottom has been submerged to twice the filling pipe diameter. After all the splashing has stopped, linear velocity can be increased to maximum 7 m/s. 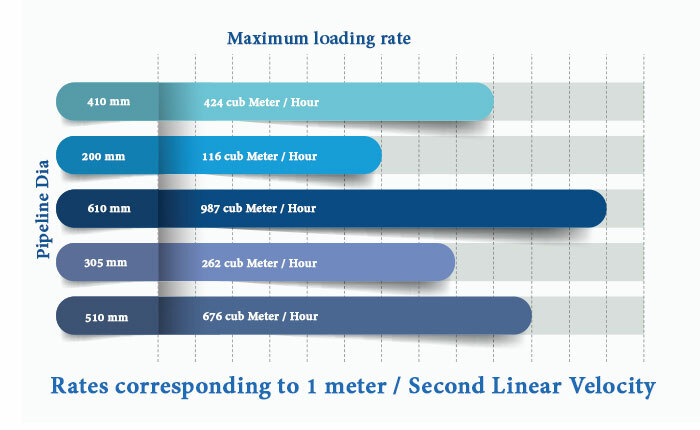 Calculating the maximum loading rate as per these linear velocities is not that difficult. 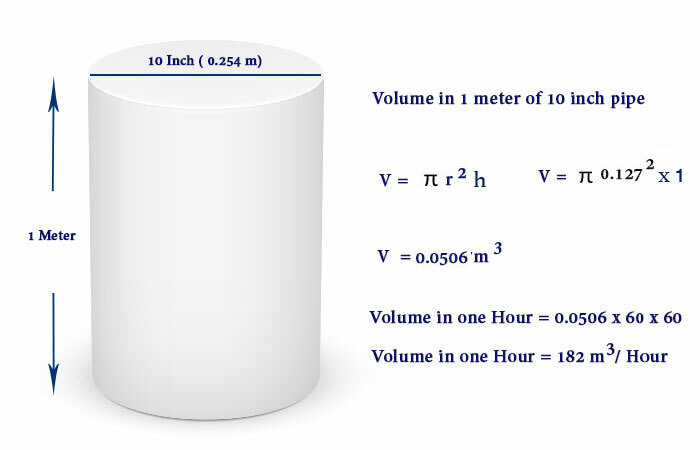 Here is the calculation for loading rate through 10 inch pipe with linear velocity of 1 m/s. When loading static accumulator cargoes, we must not increase the loading rate as per these linear velocities. 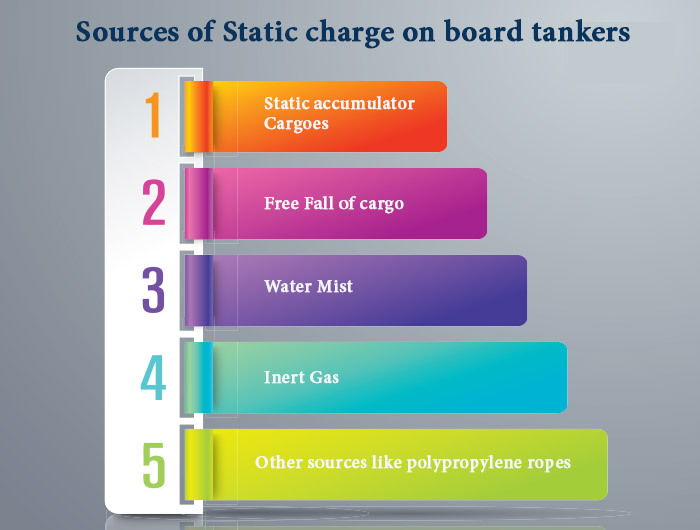 Free fall of the cargo from top of the tank causes splashing and thus static charge generation. So far as possible, we should not allow the free fall of the cargo into the tank. In case of static accumulator cargoes, it is a must to load only through the bottom line unless the tanks are in inert condition. The inert gas can carry some of the charged particles along with it. Introducing the inert gas in a tank that is already inert is of no danger. But inerting the tank that is not inert and has flammable vapours can be dangerous because of static charge accumulation. In this case controlling the rate of inert gas entering in the tank will be the best solution. Bonding of all equipments ensures that there is no charge separation. Adding some chemicals can increase the conductivity of the cargo. If these chemicals are added to the static accumulator cargoes, these would no longer be static accumulators. Irrespective of whether the antistatic additives are added or not, sip staff should treat these cargoes as static accumulator. We have done our best to reduce the static charge generation in the tank. But can we measure the charge in the tank ? No. Even if we have minimised static charge generation in the tank, we can never be sure that spark will not generate if we introduce a metal object in the tank. So taking the precautions for preventing electrostatic discharge is as important as controlling the static charge generation. Tank sides are earthed as these are directly in touch with the seawater. Conductive Materials (and cargoes) have the tendency to discharge the accumulated charge immediately. This means that even if the charge is accumulated while loading these cargoes, it immediately gets discharged. But this is not the case with cargoes that are poor conductor of electricity (Static accumulator cargoes). It takes some time for these cargoes to discharge the static charge accumulated. 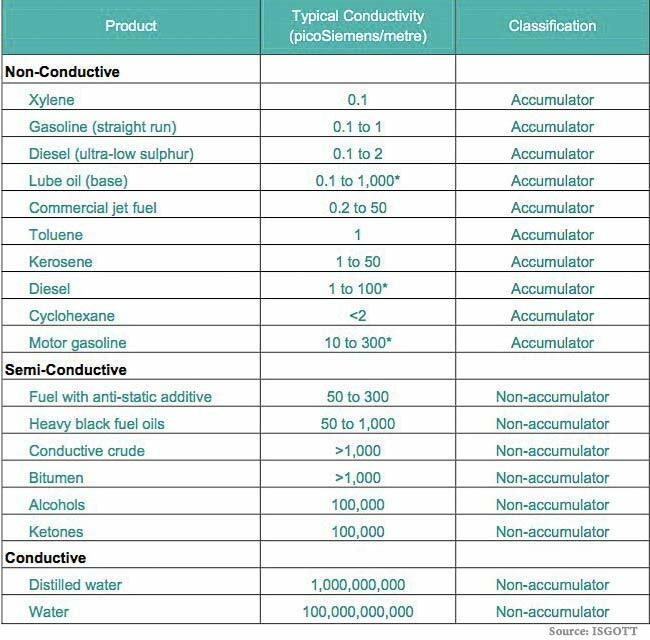 Non-conductor material will either be negatively charged same as the cargo or will be neutral. If the this material and the cargo have same polarity of charge, there will not be any exchange of charge and thus no spark. This is the reason that ISGOTT allows the tapes made of non-conductors for static accumulator cargoes without waiting for relaxation time. Now if we introduce a metal in the tank, this metal will most likely be positively charged or neutral. When this metal is introduced in the tank containing the static accumulator cargo, electrons will move from the cargo surface to the metal. The charge accumulated on the cargo surface gets discharged through the tank sides which are earthed through the sea water. But this process take time in case of static accumulator cargoes. Before introducing any metal object in the tank, we need to allow this relaxation time. As per ISGOTT, we need to allow at least 30 minutes of relaxation time after all the movement of cargo in the tank is complete. Only after 30 minutes of relaxation time, we can introduce any metal tapes inside the tank. 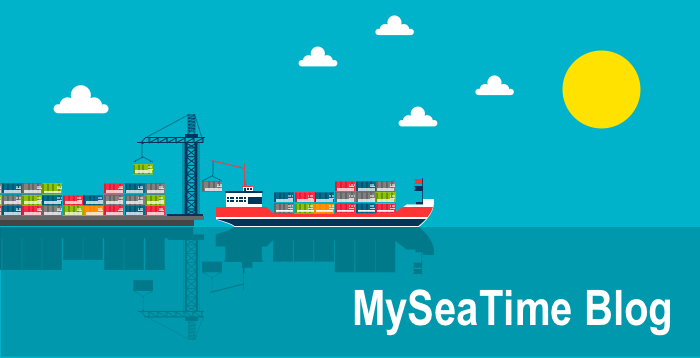 If you have loaded a static accumulator cargoes, some vetting inspectors would ask for the time sheet at load port to check if 30 minutes of relaxation time was allowed before start of ullaging. This relaxation time is not required if the sounding pipe extends to full height of the tank and is bonded at the bottom of the tank. Static electricity is so real. Everyone have felt it at least once in their lifetime. We have touch the door know to get a shock. We have played a trick to pick piece of paper with a plastic scale. We have seen it and we have felt it. But after all this if we refuse to accept it as a risk on tankers, we are fooling ourself. Static electricity is a real risk on tankers and all the places where a spark can cause an explosion. Knowledge of how static electricity is generated can help in taking steps to mitigate the risk of explosion due to static electricity. Its a standard tanker practice to use UTI for topping off. In a situation when vessel is loading static cargo in a non inert atmosphere, how can u top off using a UTI as u r supposed to wait 30 mins UPON COMPLETION! There is no practical way out if ur remote gauging system is unreliable! U will have to use UTI. U either risk explosion or an overflow! The point you made is very much valid but no matter what UTI is not to be used. UTI can be used if there is full depth sounding pipe fitted. If that is not fitted, there are other ways we use to ensure there is no overflow. Sighting glass (counting the steps to see the level if loading close to 98%), ensuring high level alarms are working, very slow loading rate for top up etc are the few ways to ensure that. If remote gauging is unreliable, we must not load these tanks to 98%, we should only load these tanks to 95% so when we hear 95% alarm, we stop the cargo. There can be number of ways only if we make it a point that we will not follow an unsafe practice. If remote gauging is not reliable we must take the help of shore staff to get it rectified. In above case since loading is in progress, any static charge would have already been dissipated. So UTI can be introduced provided it is properly bonded so it remains at same electrostatic potential as of the tank. Only in case due to adverse weather if the ship has been struck with lightening, we need to give relaxation time of 30 minutes. The charge will be released during loading if the cargo is not static accumulator. 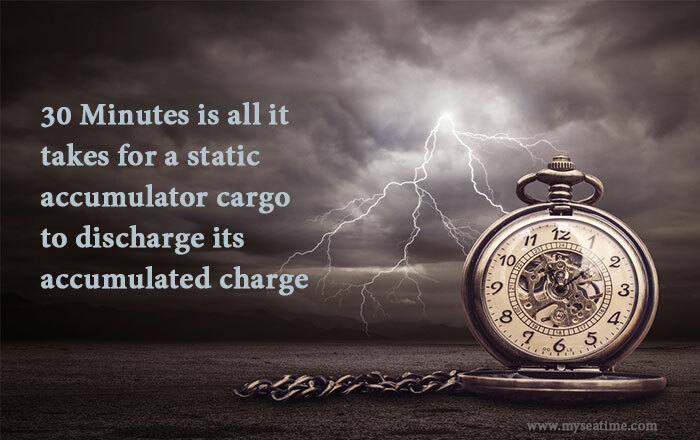 In case of static accumulator cargo the charge will take approx 30 minutes to release after there is no movement on the cargo. For this reason we need to wait for 30 minutes after all operations in the tanks have ceased before introducing any conductor inside the tank. Dear Jassal, first of all I would like to thank you for your outstanding writing. As Mr. Ashish Acharya has already mentioned above; UTI can be introduced into tank provided that it is bonded to plug. This ensures that there is no charge separation between the UTI and the tank i.e cargo. Hi Cem. Thanks for your kind words. Regarding your view, you are right for non-static cargoes. This is because the cargo has same charge as the cargo tank as both are connected. But in case of static accumulators the charge is accumulated at the cargo surface and takes time to discharge through cargo tank surface. For this reason we need to wait for 30 minutes. But if there is full depth sounding pipe, then we do not need to wait. Thanks a lot for the clarification of the matter. Sir, can u elaborate on insulation at manifold. At some terminals I have observed they place bonding cable on deck on bare metal, while at some terminal they don't. This was a vetting requirement earlier but it is not a requirement anymore. But some terminal still follow this requirement. Glad you liked it Rohin..
Sir, sorry to notify you but the formula used for flow rate is wrong. Its pi*r2*h not pi*r/h. Nice explanation! You have mentioned that "Conductors have tendency to lose electrons. Inductors have tendency to accept electrons. Kindly note that Inductors and Insulators are different. When a conducting wire(a wire which is made of a substance that can pass electricity like copper. aluminium etc) is coiled around an iron core and a current is passed through it the setup gives rise to a magnetic field. This magnetic field if brought into proximity of another conductor has the ability to induce current into the second conductor. This effect is known as electromagnetic inductance and any arrangement which causes such inductance is termed as an inductor. An insulator simply means a substance which does not allow electricity to pass through it. 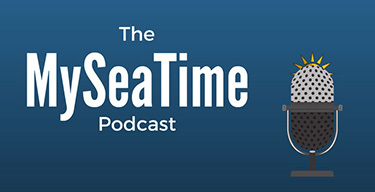 Very informative topic and well explained .Even non tanker guys can understand by reading 2-3 times. Thanks.